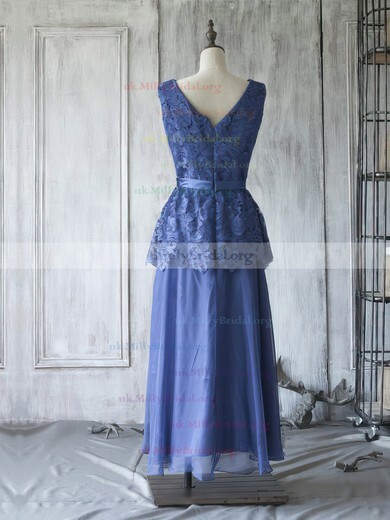 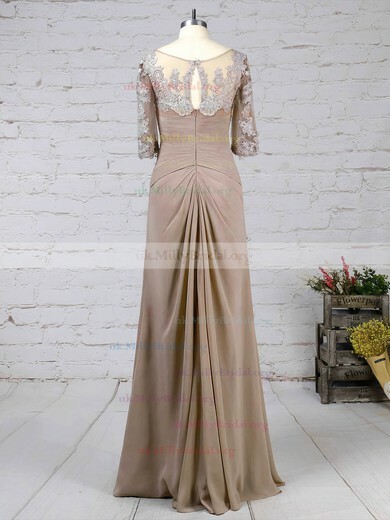 Looking for the perfect mother-of-the-bride or mother-of-the-groom dress? 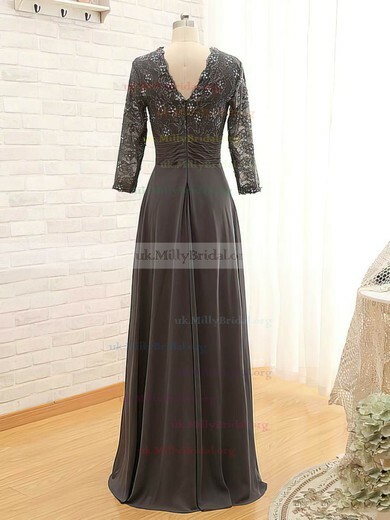 A day important enough to rival the most significant events in your own life, it's important to be careful that your chosen style doesn't rival that of your daughter. 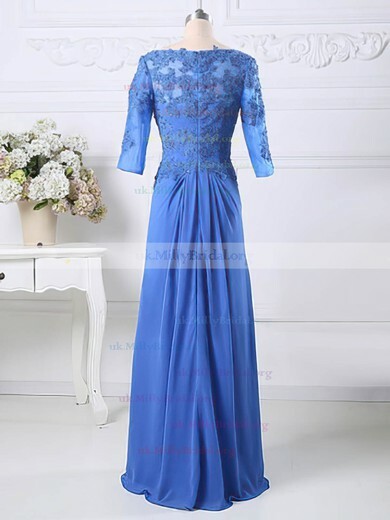 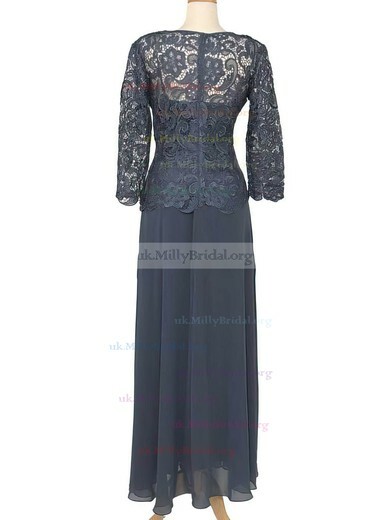 A common mistake for the mother of the bride is to dress either too young, or too old, when really there is no option more suited to the occasion than classic, timeless elegance. 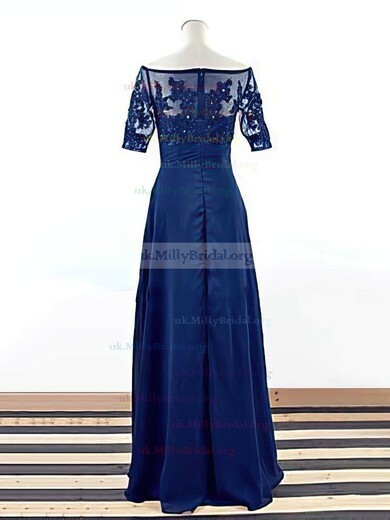 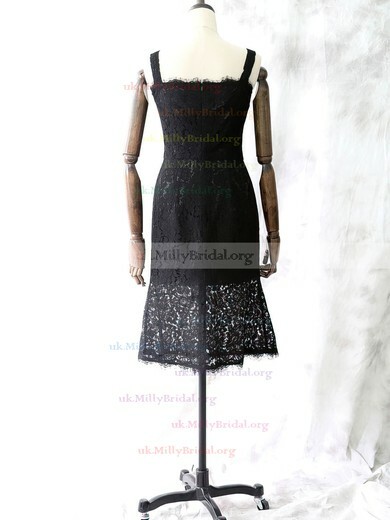 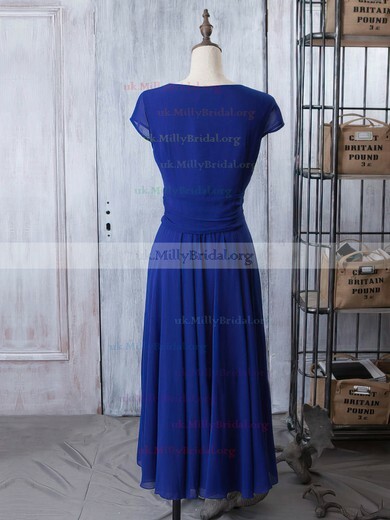 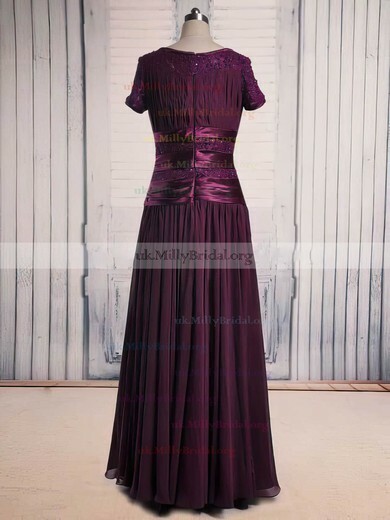 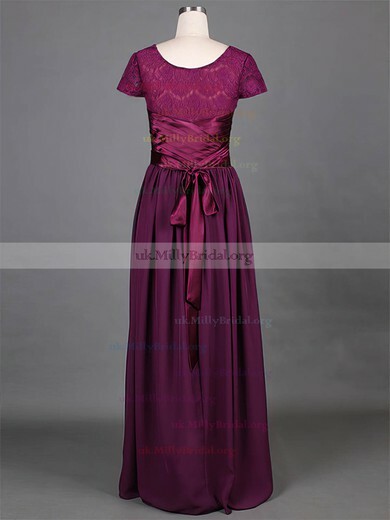 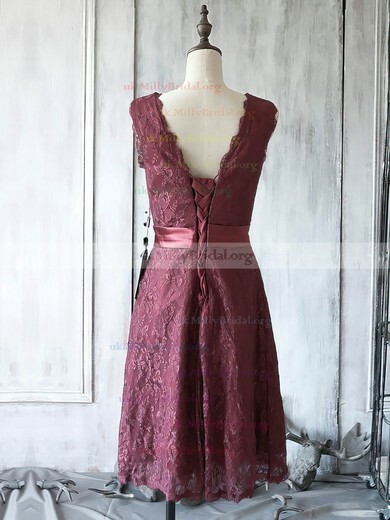 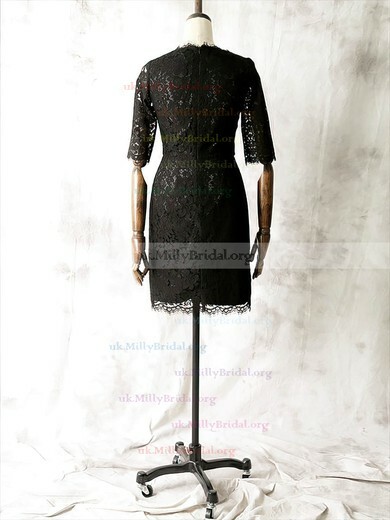 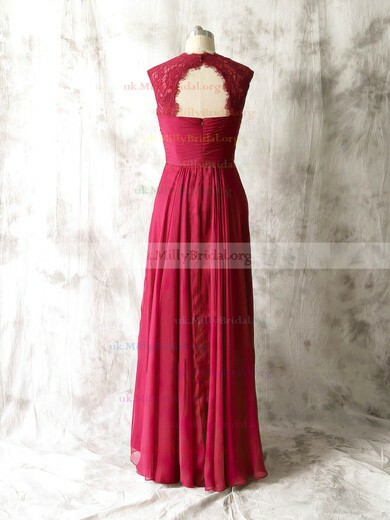 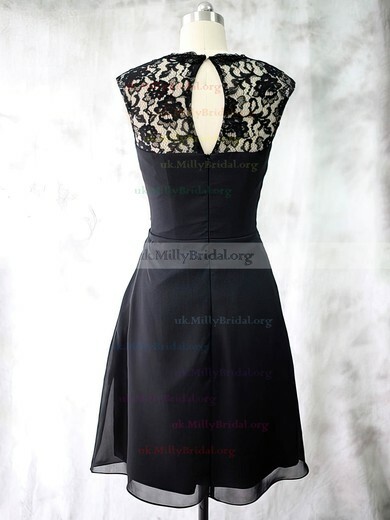 Take a look at the gorgeous mother dress collection at uk.millybridal.org, and you won't regret!